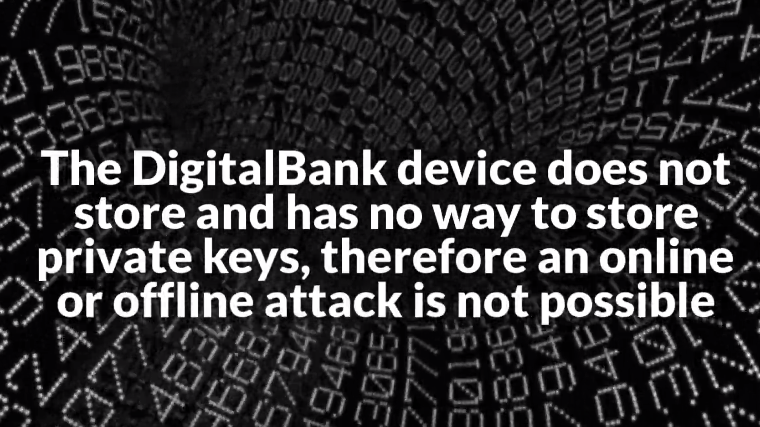 What happens if the DigitalBank device has been lost? We guarantee lifetime access to the account holders. 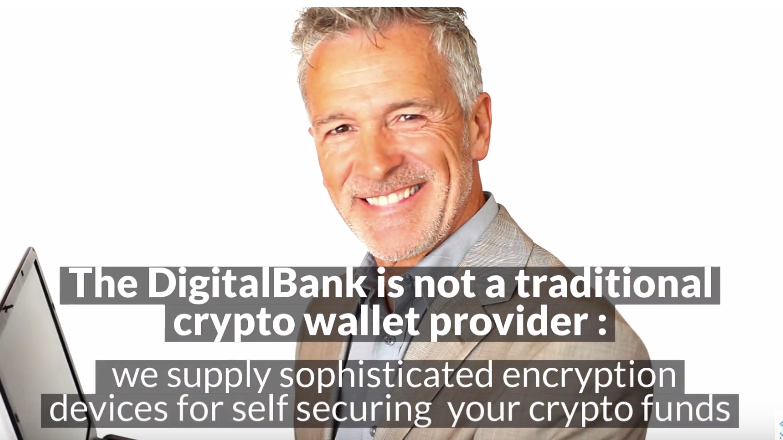 They will always be able to access their DigitalBank accounts, either by buying a new device and using their UDI or by accessing our Worldwide backup system. 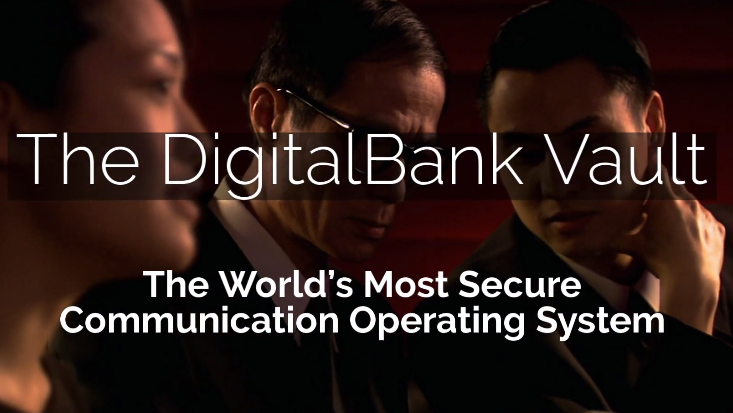 What happens if the DigitalBank device has been stolen or seized? They can try to 'crack' the device, but there are no open ports to access it and even if accessed by Wifi, there is actually nothing inside, the private key is not there. What happens if someone points a gun to my head and forces me to access the device and make a transfer in his favour? Various solutions. One of the solution is the given ability to create two accounts, one is your main account and one is a 'ghost' account with some little funds on it. In case of a violent event, you access the 'ghost' account. 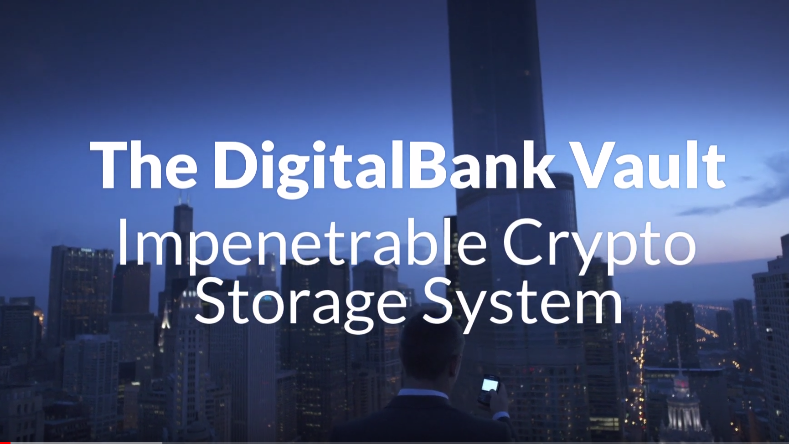 Why is the DigitalBank better than any other 'cold storage' option? What happens if one of my UDI factors changes (voice, face, fingertips) because of an accident for example? 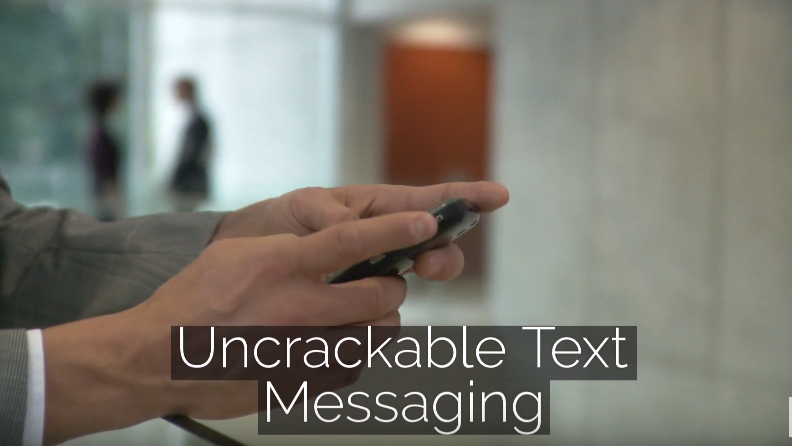 You can open the device through multiple users, like your wife, kids, partners, etc.. by creating multiple UDIs, so that they will be able to access the funds, in case you cannot. Analytics, Legal, Technical And Financial ICO Document Preparation. Preparation Of The Business Plan Including Product Roll-Out, Team Building, Adaptation Of Previously Prepared Fintech And Blockchain Products And Services. ICO Launch Plan And Strategy. Investor Relations, Active Development Of Potential ICO Participants, Product And Services Presentation, Building An Advisory Support Network, Data Collection, Blockchain Community Engagement. Registration Opening For Interested Potential Token-Holders With The Possibility For Interested Parties To Deposit Funds Prior To The Start Of The ICO. 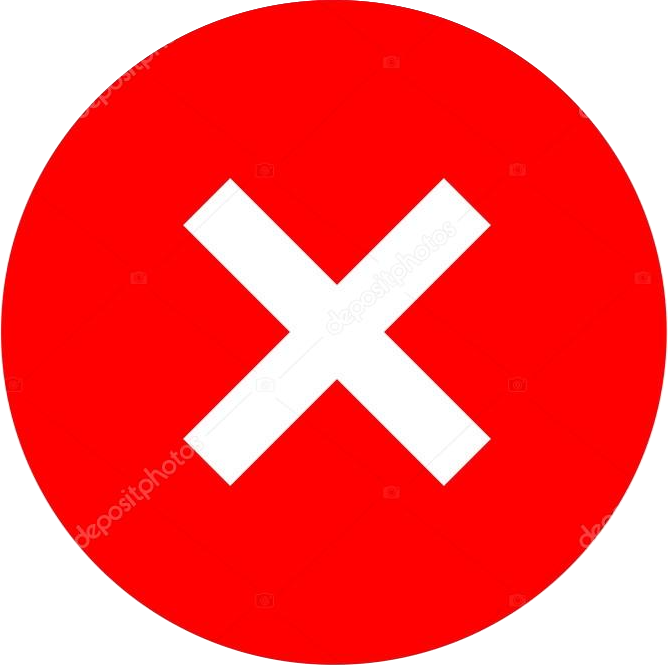 ( "The Bank Account" ) , All Further Stage Releases In Accordance With The Road Map Which Will Be Adapted To Take Account Of Prevailing Market Developments. All Further Stage Releases In Accordance With The Road Map Which Will Be Adapted To Take Account Of Prevailing Market Developments. ("The Bank Account"), All Further Stage Releases In Accordance With The Road Map Which Will Be Adapted To Take Account Of Prevailing Market Developments. 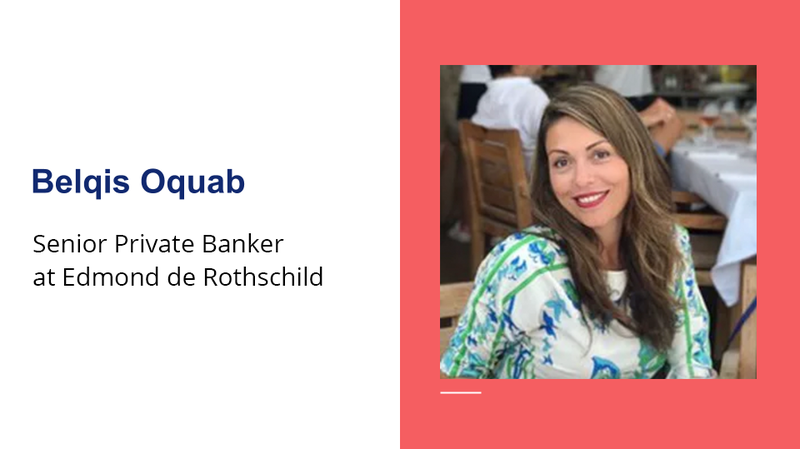 She is a global banking and private wealth specialist, with extensive business development and client relationship remits that support and engage some of Europe’s most discerning high-net-wealth clients. Provision of highly customised investment advisory services honed from significant personal and corporate business connections where referrals of new clients have garnered client inflow topping 30% more assets under management than previously held from the markets targeted. A solid career within European financial services, borne from a background in the middle-east loan origination and capital markets space with a responsibility for building and developing bespoke financial solutions. 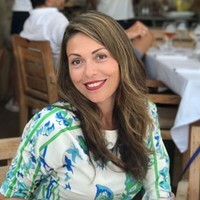 The abilities and skills on offer bring a unique market knowledge from both a middle-eastern and western perspective that have in-turn helped create diverse client servicing solutions for short and long-term financial return. 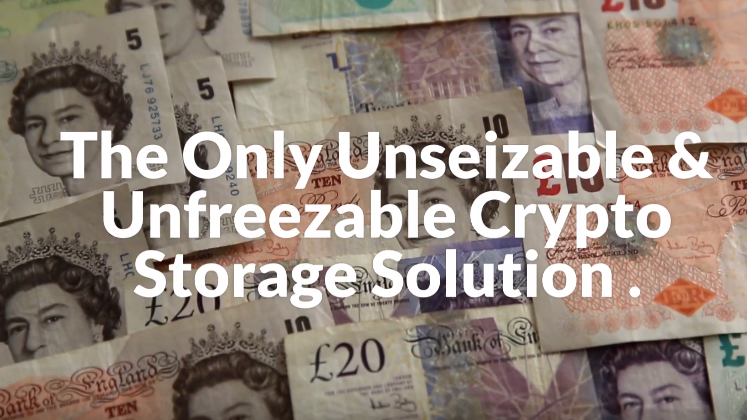 Proven track record leading complex transactions with high levels of autonomy across all disciplines from origination to close. Adept at building sales and marketing programmes that align business strategies to client needs, developed from a strong corporate and commercial background. Excellent cross-cultural abilities and international language fluency focused on the main global strategic market centres. 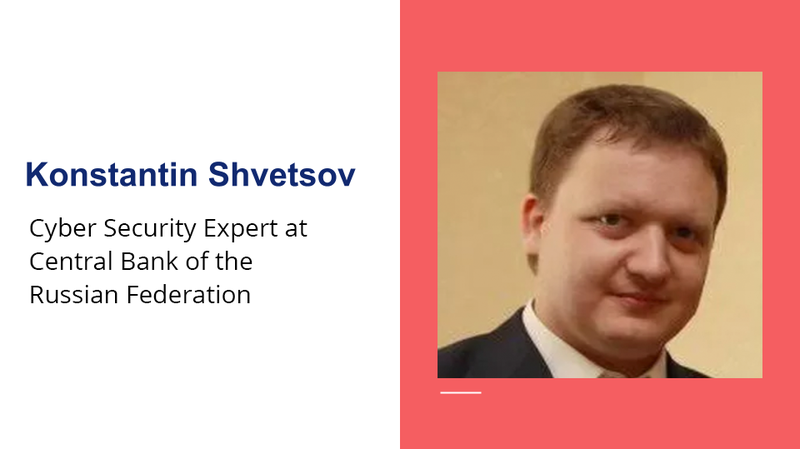 He is a top Level information security expert with 10 years of experience in different areas (including financial organizations and government-level worldwide projects). 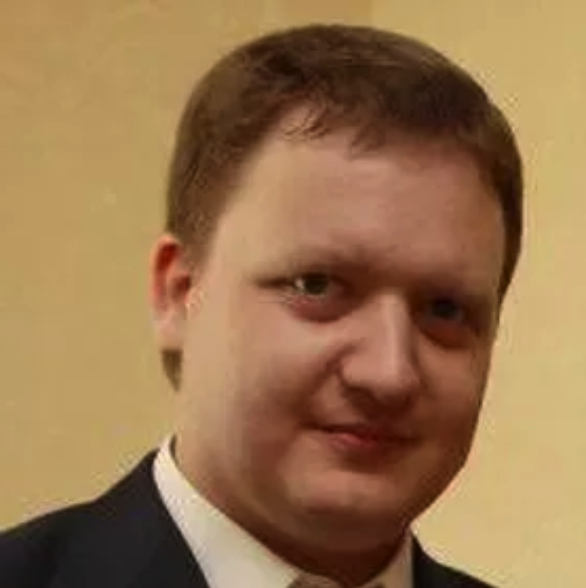 Until recently, Mr, Shvetsov led information security for Tatagroprombank LLC focused on secure network development. I am working with both technical and "paper" sides of information security. He is also working as a remote data protection expert for German service provider Aximpro Technology GmbH. 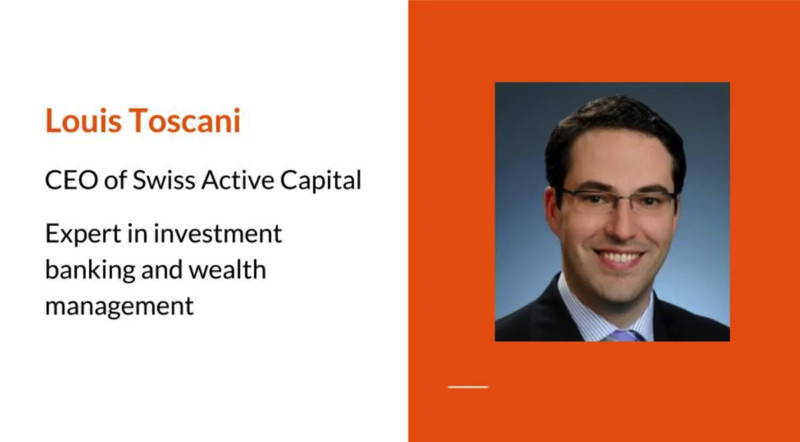 Mr. Toscani brings over 10 years experience in private equity, investment banking and wealth management to the financial industry. Most recently, Louis worked as a Managing Director for Amicorp Switzerland AG, a trust, fund management, and fiduciary service company. Overseeing the DACH region, Louis led business development and profitability planning for the company focusing on business model diversification and innovation. Prior to joining Amicorp, Louis led fundraising campaigns as a Principal at the Abraaj Group in Dubai distributing funds focused on North Africa, Sub-Saharan Africa, Turkey and LATAM regions. In 2016, Louis launched Swiss Active Capital, an alternative Investment advisory firm with a mission to invest passive capital into active, high impact, projects and entrepreneurs. As part of his commitment to training the next generation of entrepreneurs, Louis teaches corporate finance for managers, portfolio management, risk management, and project finance at the London School of Economics. Louis holds an MSc. (Econ.) in Accounting and Finance from the London School of Economics and a Master in Management (with a major in Finance) from EDHEC Business School. He is fluent in English, French, German, Spanish and Italian. 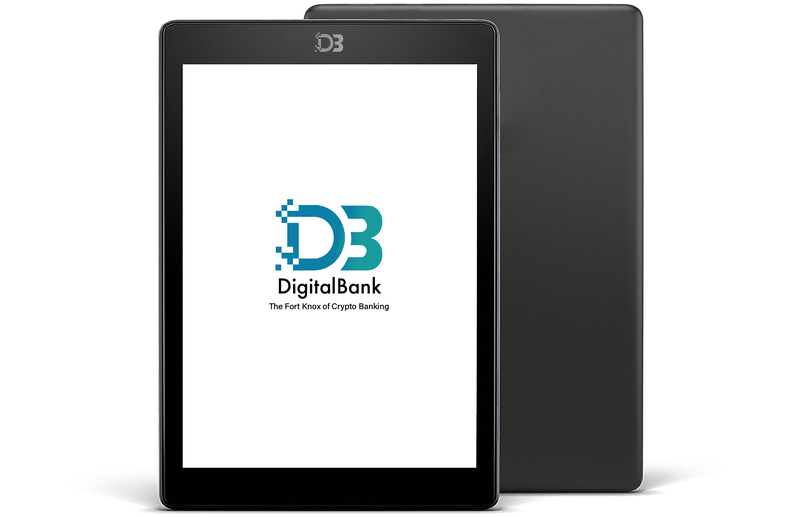 We are currently accepting early investors, that become partners and shareholders in the DigitalBank Company.